Lanterfanteren / Laze: Who's toy could this ONE possibly be? Who's toy could this ONE possibly be? 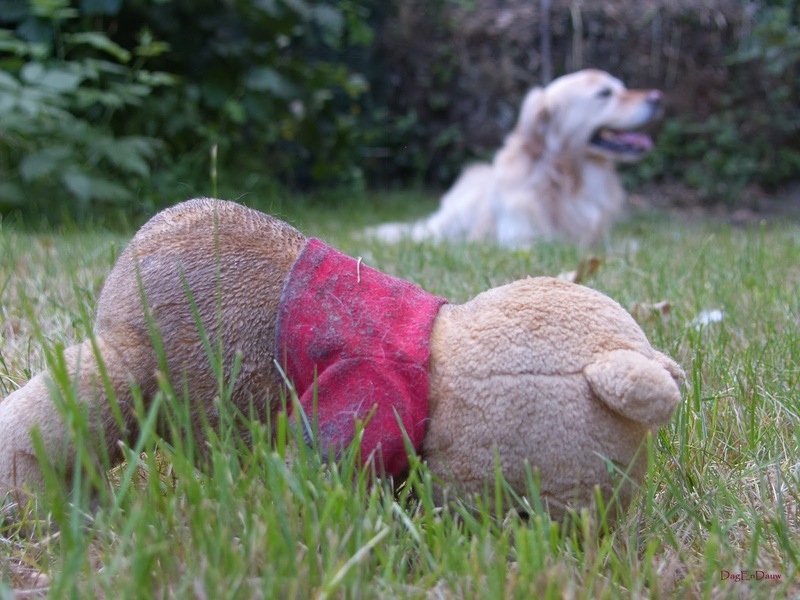 for more entries on "one"
Thanks Janet, he realy is a very very cute dog and extremely fond of his "Pooh-bear".